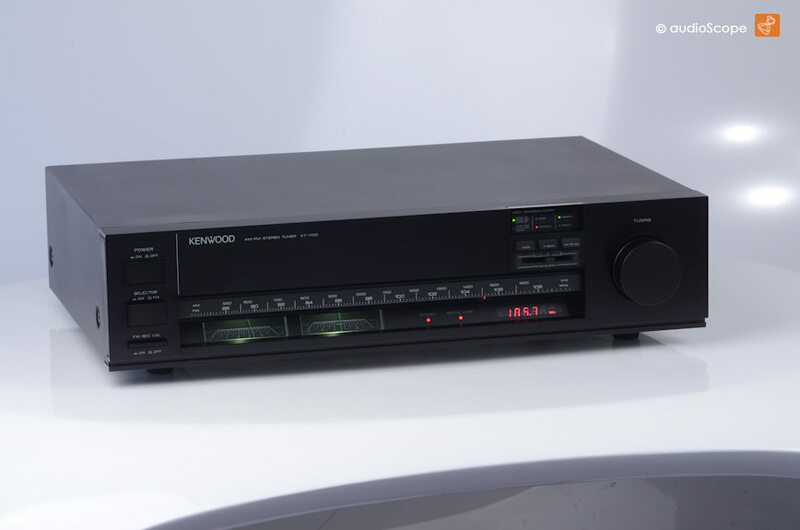 Kenwood KT-1100, black for sale. 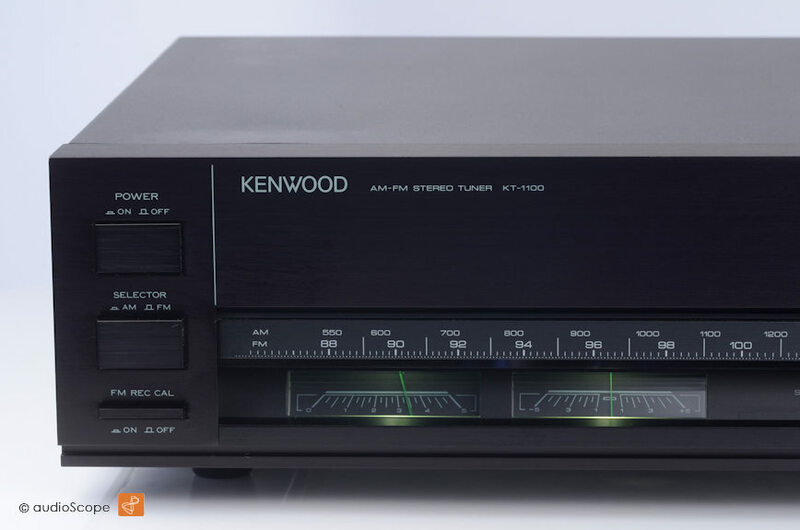 The legendary analog tuner of the early eighties, one of the best ever made. 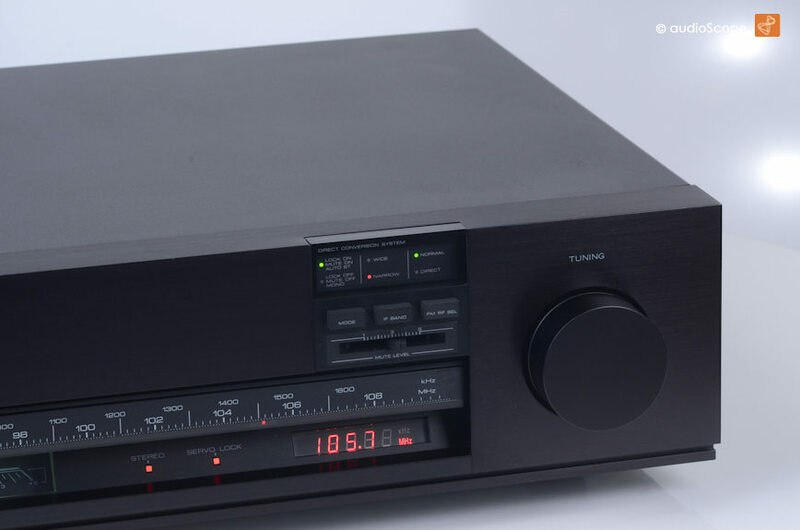 Some say even better then Yamaha´s T2. 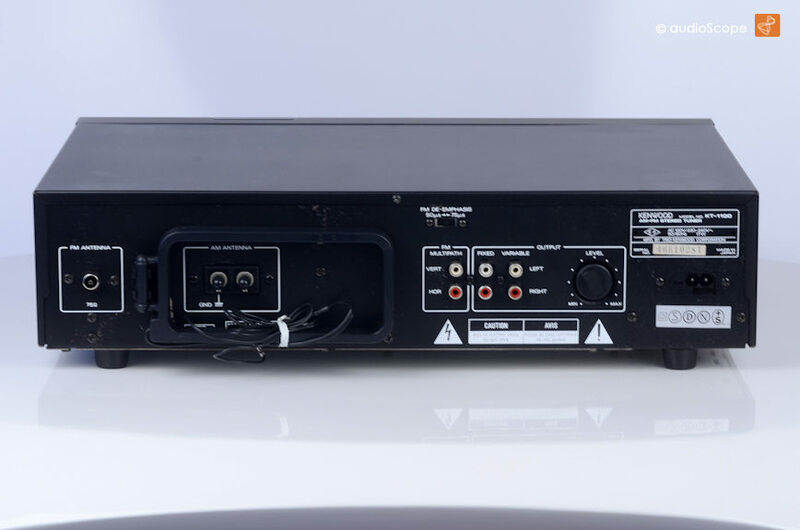 The Tuner is in excellent condition, clean, no scratches. 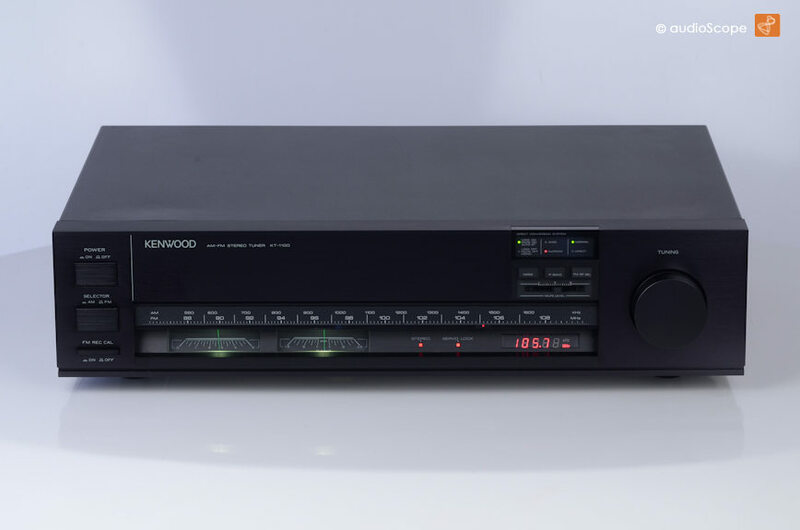 This unit has been recently aligned and sounds perfect.